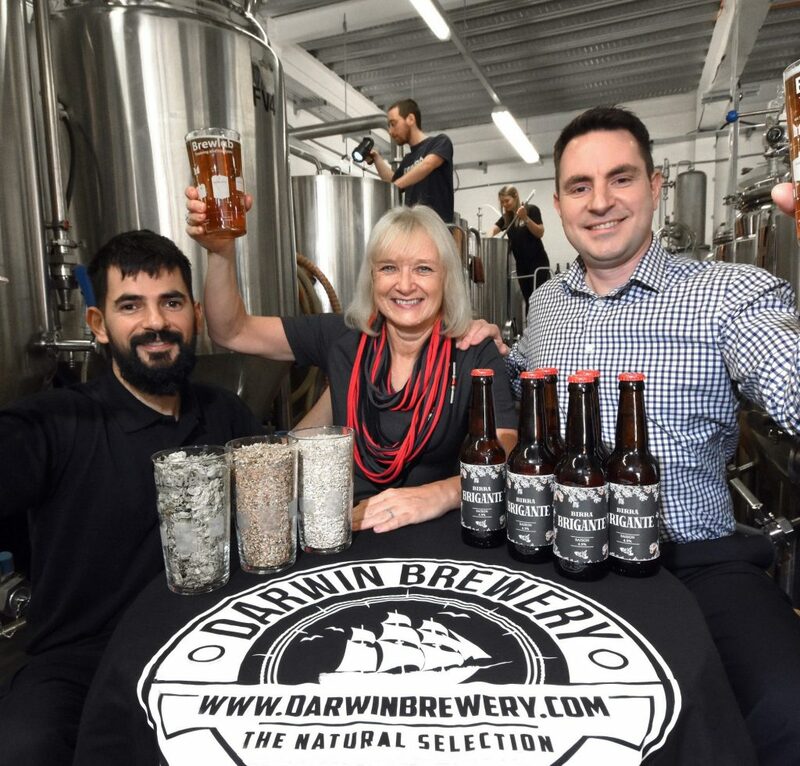 Gianni Lombino is working with Sunderland-based organisations, Darwin – a micro-brewery, and Brewlab – a trainingand scientific analysisprovider for the international brewing industry. He has been working with the organisations for three months – for three months to broaden his knowledge of brewing in the hope of one day opening his own brewpub in his homeland of Sicily. Senior Manager at Brewlab, Daniel Vecsey, whose team have been managing supporting Gianni throughout the project said: “The craft resolution hasn’t really hit Sunderland yet, whereas it’s massive in Newcastle, so we were excited to get Gianni on board to help us design an Italian-style craft beer for many of the region’s Italian restaurant owners, who – I’m delighted to say – have already placed orders to have the beer in their restaurants. “Part of Gianni’s tasks involves him helping us taking the beer to market so he invited some of the region’s restaurant owners to a blind taste-testing experience – it was a bit like the beer X-Factor!